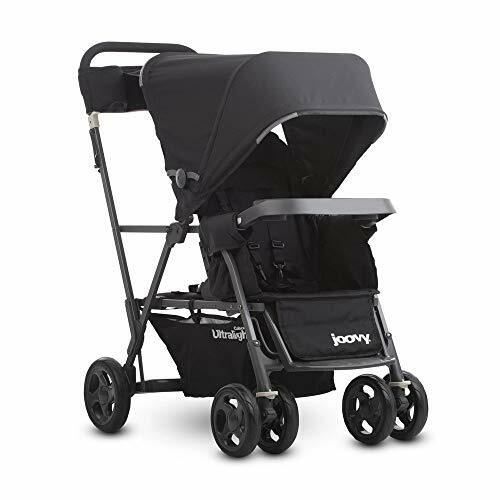 JOOVY Caboose Too Graphite Stand-On Tandem Stroller, Black. When your toddler outgrows the seat, just remove the rear seat and let him sit on the bench or stand on the platform. 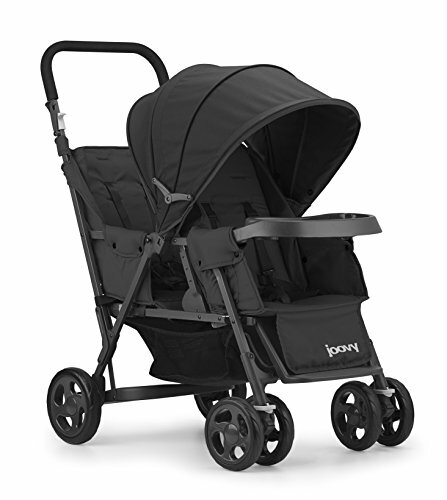 Joovys sit and stand stroller was built to last, with a strong aluminum frame, sealed bearing wheels that give it a one-handed push, and car seat adapters that even make it compatible for newborns. 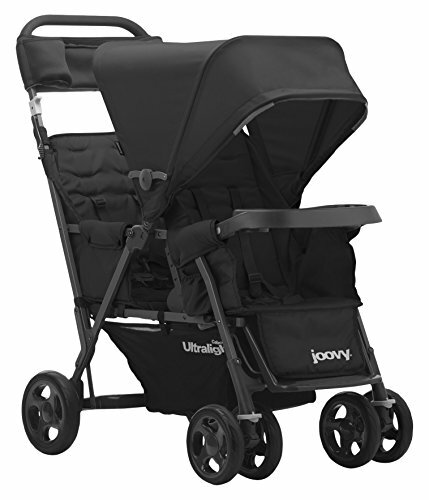 The JOOVY Caboose Rear Seat accessory converts the rear bench seat of your Caboose stroller into a full-size seat in minutes. 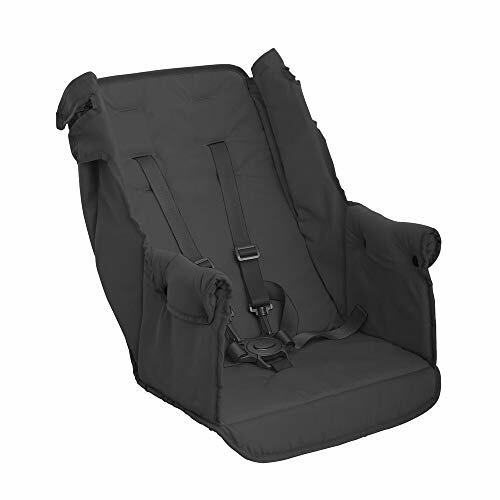 It easily installs onto the existing rear bench seat and stroller frame of your Caboose Graphite, Caboose Ultralight Graphite or Big Caboose Graphite stroller. The Caboose Rear Seat offers additional support and comfort for children too young to use the rear bench seat and the standing platform on their own. A child with a minimum age of 6 months and max weight of 45 lbs. can sit in the Caboose Rear Seat until they reach the point where they want to use the rear bench seat and the standing platform. 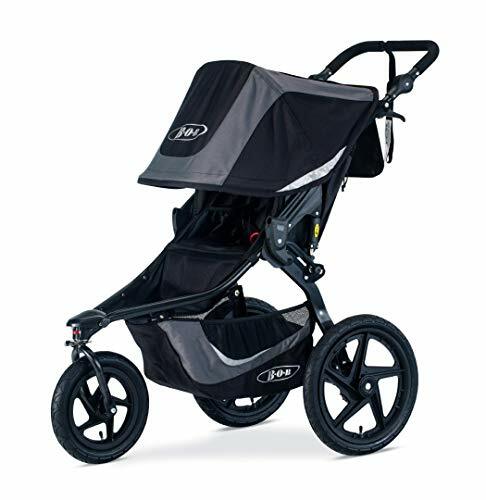 The Caboose Rear Seat features a multi-position recline, 5-point harness, and it folds up with the stroller for convenience. 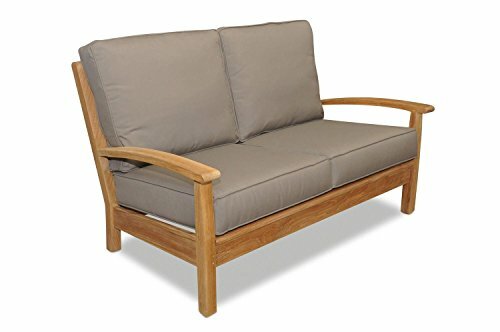 This chair is uniquely designed to be stronger than traditional single-piece chairs without the disadvantages of most two-piece chairs. The large ergonomically designed seat has a waterfall front making it comfortable for children and adults alike. The chair can be stacked or turned over on desks and tables. The specially designed matching 1-1/2" polypropylene ball glides will not wear out, mar floors, or rust. The durable powder-coat color finish on the frames will stay looking bright and new. With the heavy duty legs and twin tube back supports having been mig welded, this chair is the finest in the industry. It is available in your choice of 16 mix-and-match seat, back, and frame colors that coordinate with all Creative Colors storage units and tables. All chairs are shipped fully assembled and are proudly made 100% in the USA. 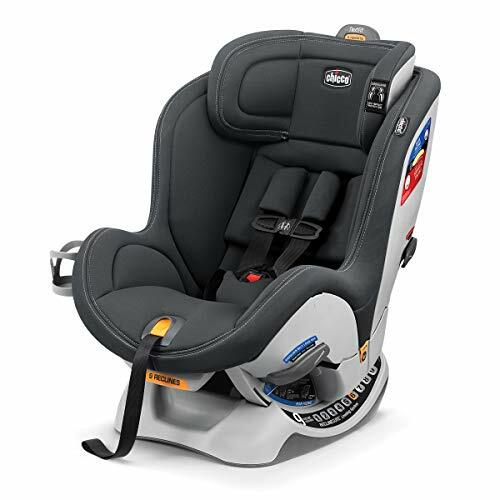 Shopping Results for "Graphite Child Seat"